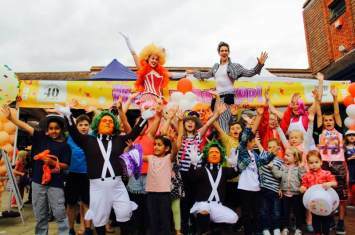 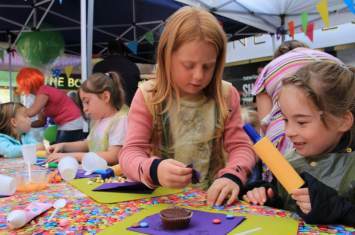 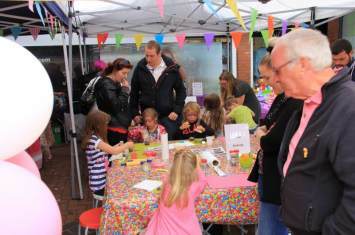 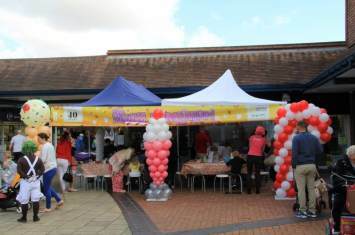 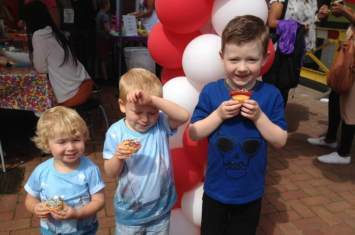 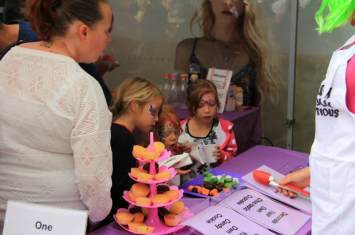 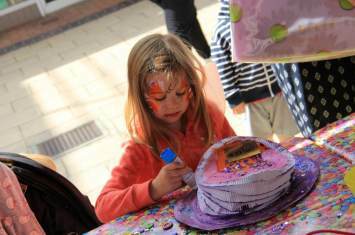 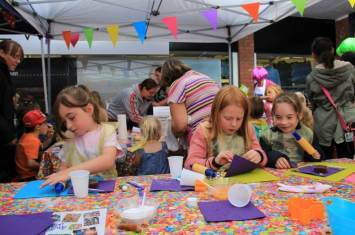 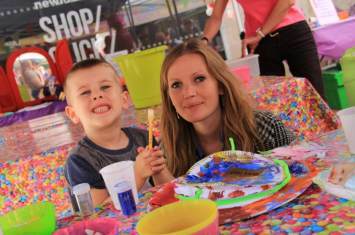 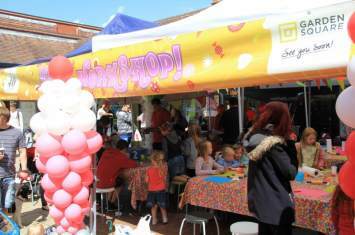 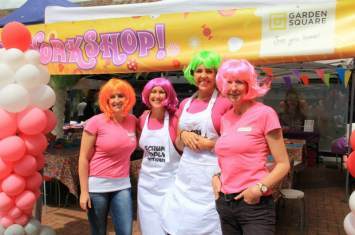 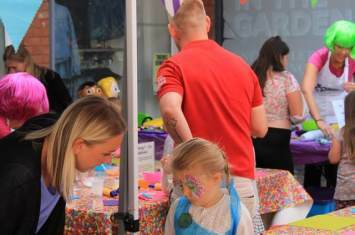 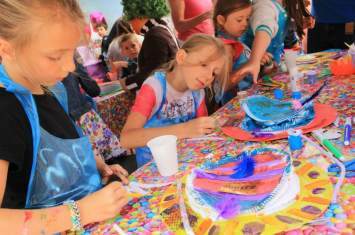 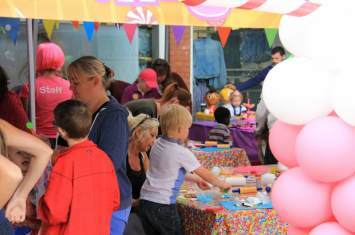 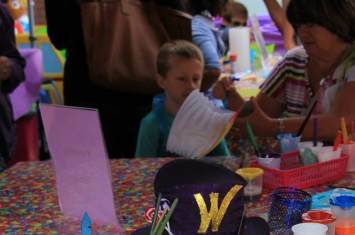 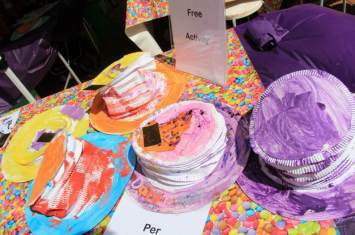 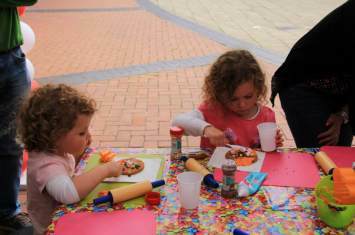 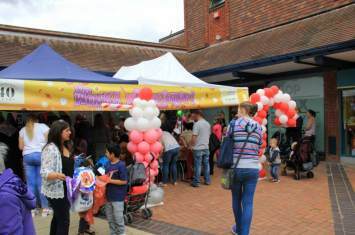 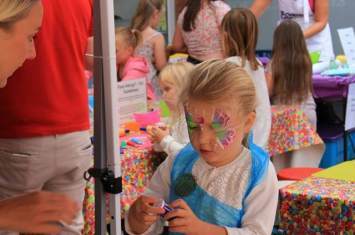 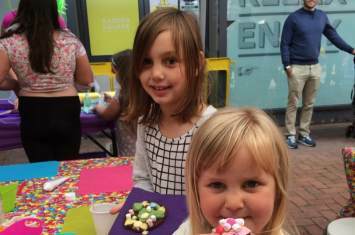 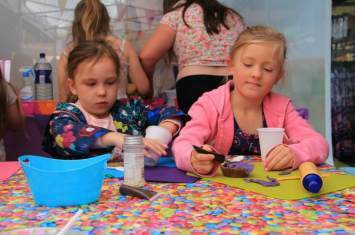 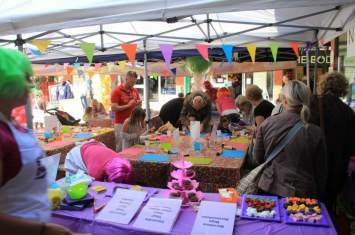 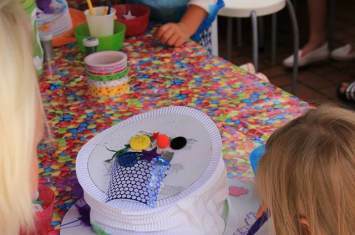 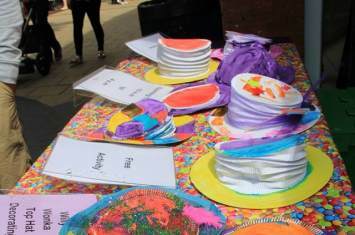 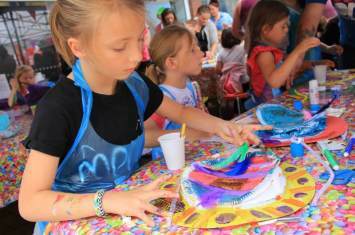 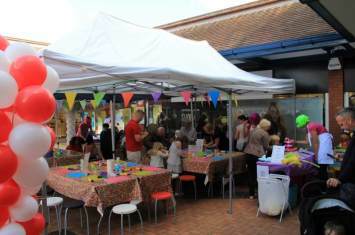 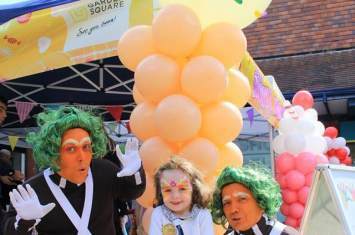 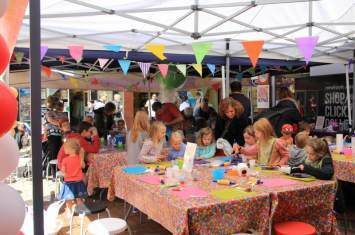 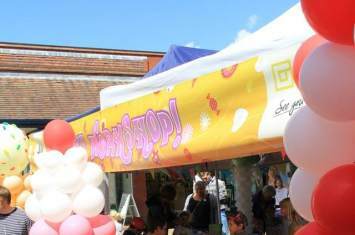 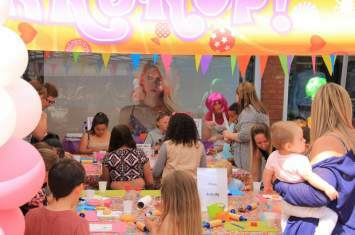 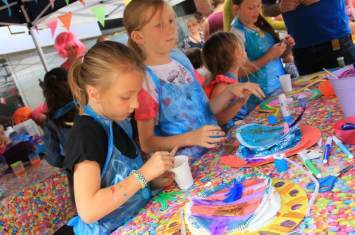 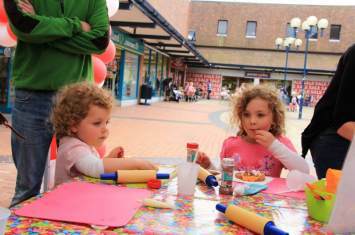 Images from our head-turning top hat decorating workshop and ‘Scrum Diddly Umptious’ cookie and cupcake decorating workshop that took place in the Summer as a part of the celebrations for Garden Square Shopping Centre’s 40th anniversary in Letchworth. 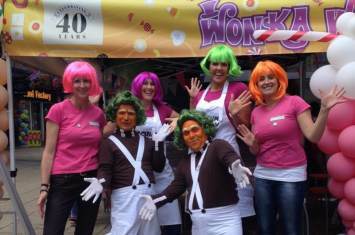 A truly memorable day of sweet treats and Wonka-tastic hats!
" 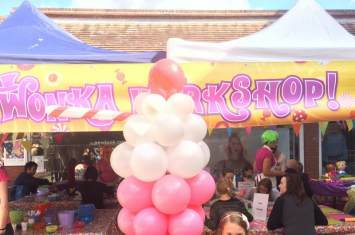 Fun and friendly staff. 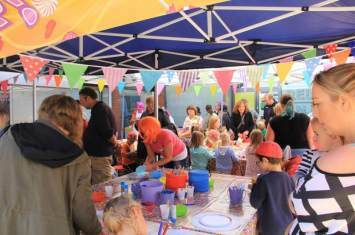 Wish more places had activities like this. 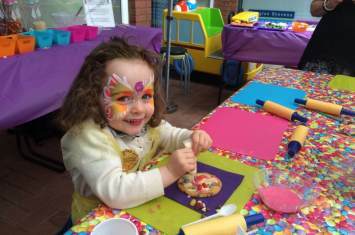 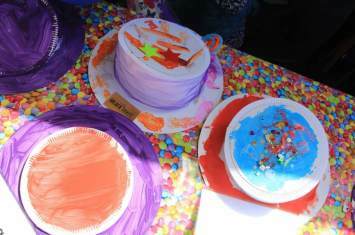 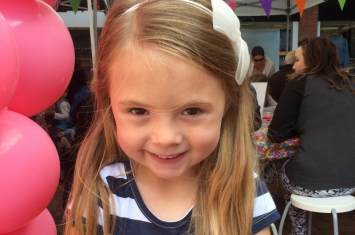 It's great "
" My little girl has made a cookie and a top hat and had so much fun. 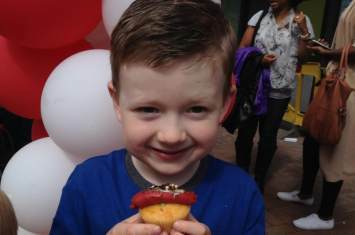 Thanks "
" Even my autistic son who refused at first, loved the experience. 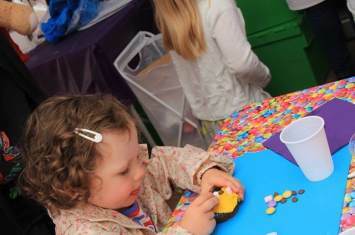 Thank you "
" I loved it "
" So much choice of materials for my son to choose from. 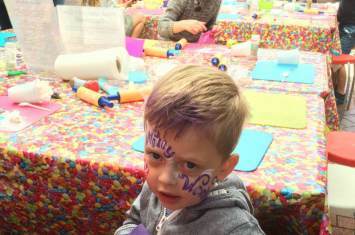 We came for the Mother's Day crafts too. 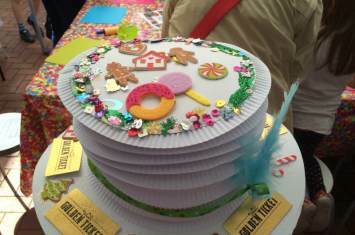 Fantastic! "